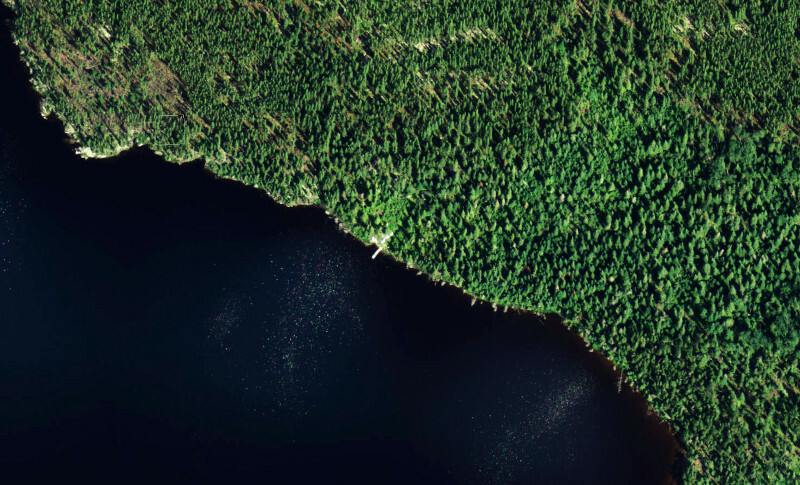 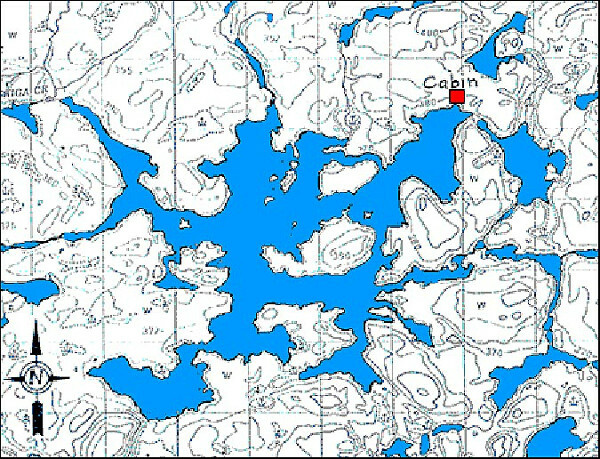 This outpost is located 40 miles due north of AWB in Wabakimi Park’s interior and is the only outpost on this 4200 acre lake. 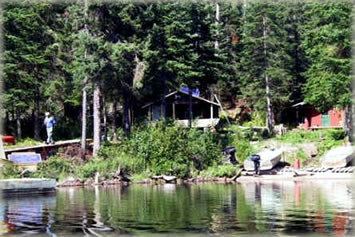 There are actually two cabins, and each can accommodate up to 5 guests and is equipped for housekeeping. 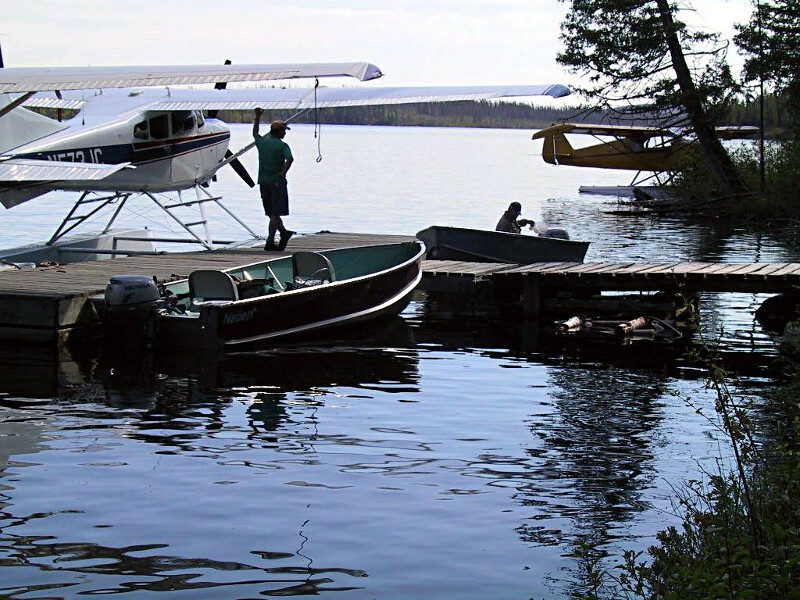 Located deep within the Wabakimi Provincial Park (one of Canada’s largest) Burntrock Lake Outpost offers superb Walleye and Northern Pike fishing, with “personal best” marks being caught regularly.